The wine cellar of Ghjettone is managed by ‘Ndonje Ghjettone (Antonio Di Cesare called the glutton), retired fish trader. 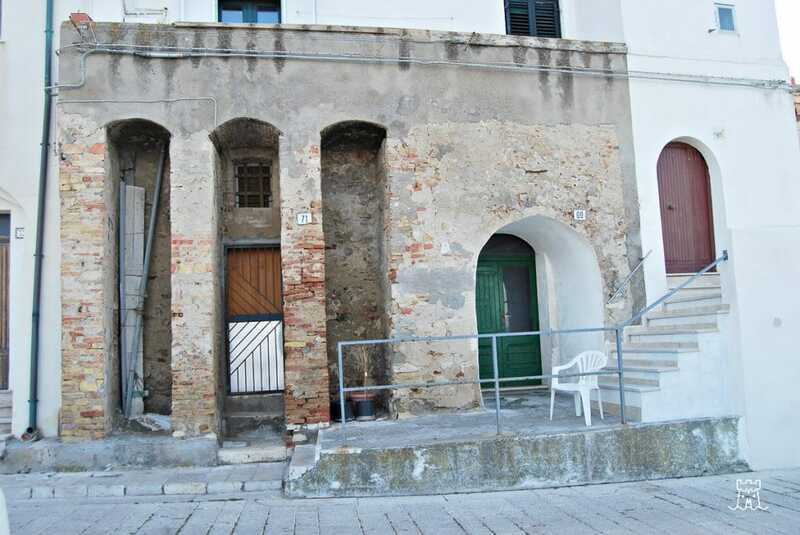 It is located in the old town of Termoli and it is not possible to define, in all respects, a winery or wine cellar where it is exclusively drink wine. Ghjettone wine cellar is a generic place where beer is mostly consumed. The characteristic of Ghjettone Wine Cellar is mainly “do it yourself”: you enter in the room and you do not order anything, you take a bottle from the fridge and pour the drink into the glass. Antonio rarely gets up to serve, especially if he is playing with the playing cards. 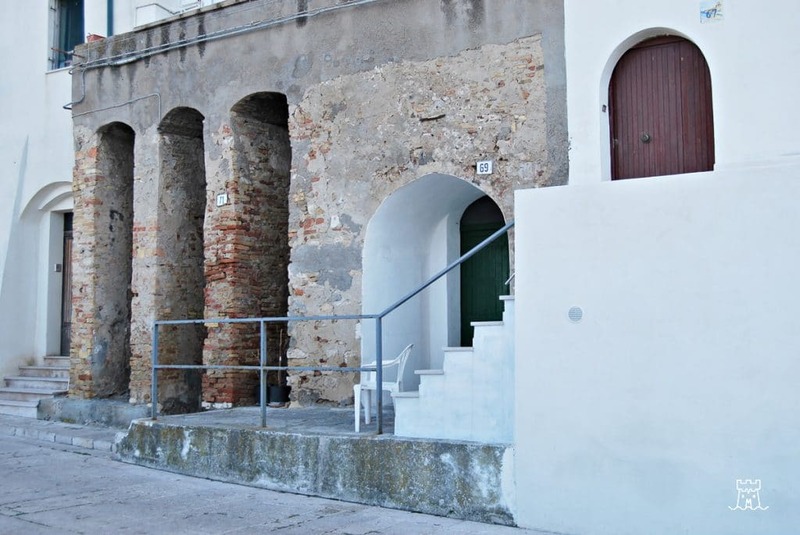 The wine cellar is constituted of a very welcoming local hall with a small kitchen, the walls are covered with typical paintings and poems in the vernacular of Termoli. Antonio is very friendly man and, sometimes, only friends occasionally stop to eat fry fish or fish soup. Despite the amicable selection, the environment is open to anyone. 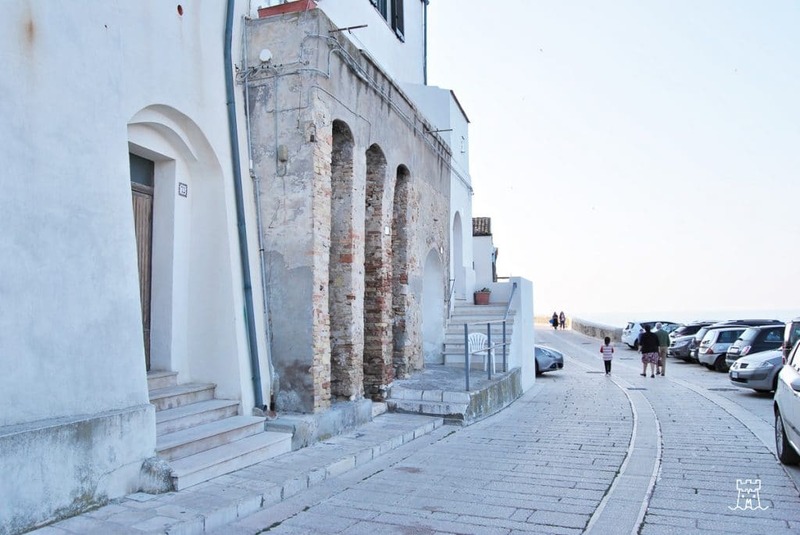 The wine cellars in Termoli, until the early postwar period, replaced the modern bars. It was to drink wine or to play to the playing cards and there were four of them. The wine cellar of “Ze ‘Basse” in the old little square parallel to the central street, nowadays turned into a restaurant. “Cocce de Cavalle” wine cellar, characterized by a horseshoe sign, in sheet metal and placed on the entrance. It was constituted by two rooms, one of which was used to play to the playing cards. It was later turned into a bar and today in a pastry shop. “Sette Giacchette” wine cellar, in Borgo Street, was transformed into a small pizzeria, and the name was translated as a joke with a “maccheronian” english “Seven Jaket”. Finally, the wine cellar of “Verzella“, from the owner’s name, was on Sannitica Street, near the current church of St. Antony.